Careena Melia is an actress. 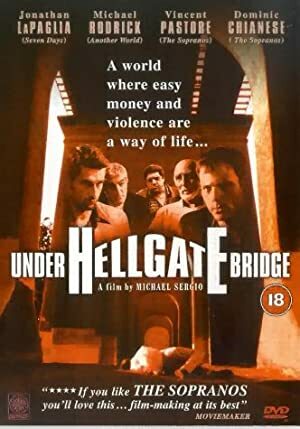 Careena Melia's recent filmography includes the movies Moonlight Mile (2002) and Under Hellgate Bridge (2001). In 2012, Careena Melia appeared on the TV show The Good Wife. As of 2018, Careena Melia has appeared in about 3 movies. 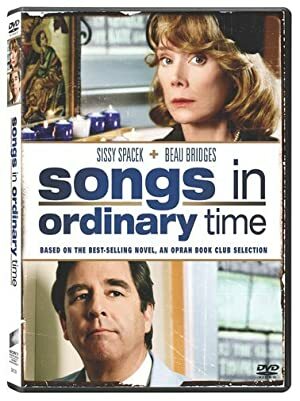 Some of the most recent Careena Melia movies include Moonlight Mile, Under Hellgate Bridge, and Songs in Ordinary Time. 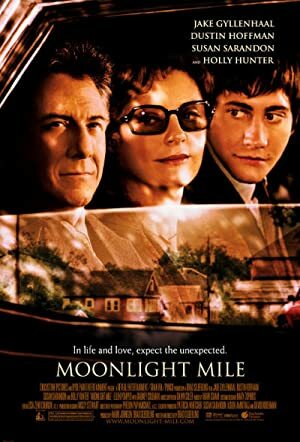 Moonlight Mile, released in 2002, featured Careena Melia as Diana Floss. Under Hellgate Bridge, released in 2001, featured Careena Melia as Doreen. Careena Melia played the role of Alice Fermoyle in Songs in Ordinary Time, released in 2000. As of 2018, Careena Melia has appeared on only one TV show. 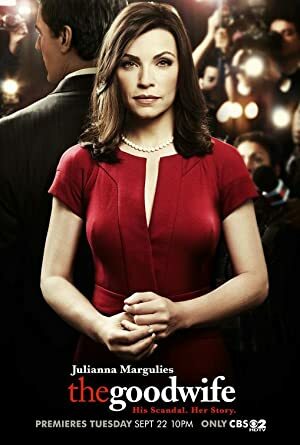 The Good Wife is the only recent TV appearance for Careena Melia. In 2012, Careena Melia appeared as Mother on The Good Wife.